How to hide, lock or password protect folders in Windows 7, Vista or Windows XP is explained in this article. There are lot many software to do so but here we are discussing a free and tiny application to manage such requirement on PC. 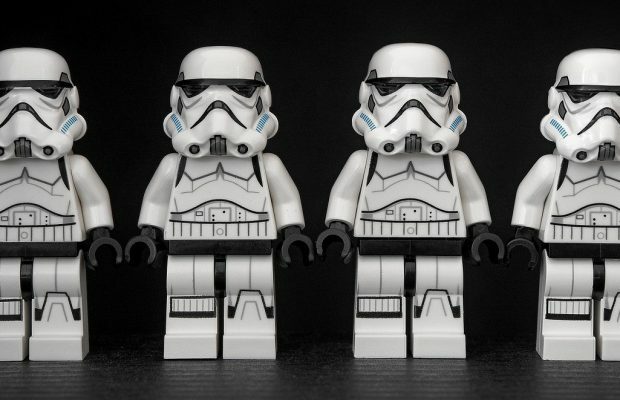 In case you have saved the appraisal document of your co-workers or subordinates and you don’t want to let them see that docs before the announcement, you should lock or password protect that document. There may be a scenario where you don’t want others to know about your personal pictures saved on the computer, you should lock those pictures in a folder. 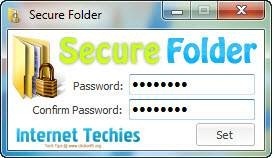 Secure Folder is a small application to let you hide, password protect, lock or unlock folders on your Windows PC. 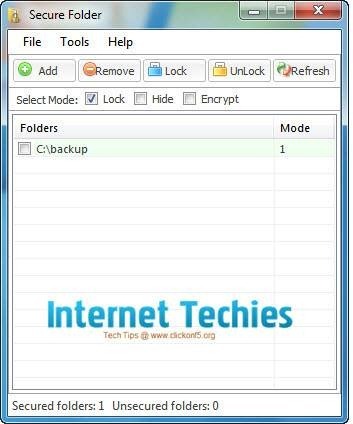 Once you will install this free to download application, you can control the access of each and every folder on your PC. After the successful installation, Secure Folder will ask you to enter a master password to access Secure Folder options and dashboard and even the protected folders. Now you can enter into the Secure Folder dashboard and add folders to lock, hide and protect them. Once a folder will be locked, others can’t view the inside content of that folder. That folder will not open without the Secure Folder password. If anyone tries to uninstall the Secure Folder from your PC, then even after a successful uninstallation, that locked folder will not open as Secure Folder make some changes in Windows Registry for that folder access. To open that particular folder, you will have to install Secure Folder again and will have to re-enter the last password. Support: Secure Folders works properly on Windows 7, Vista, Windows XP computers.